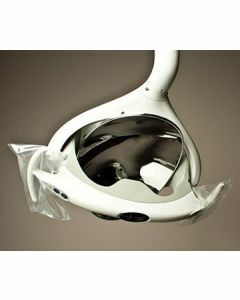 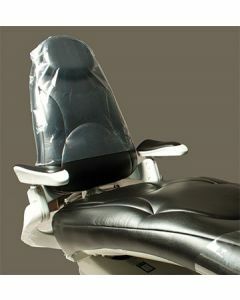 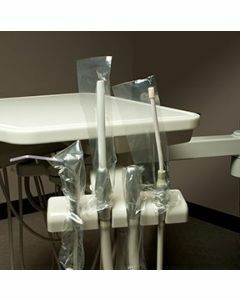 Dental Barrier Bags from ClearBags are effective and economical and aid in the prevention of cross-contamination. 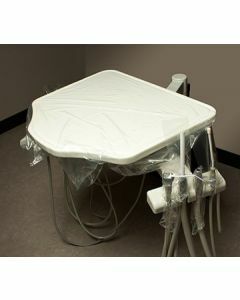 Tray Covers are disposable bags that fit over trays, to assist in infection control. 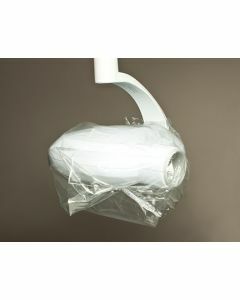 X-Ray Covers are disposable bags that fit over x-ray machines, to assist in infection control.